Of all the obsessions in Italy, and there are a few, by far the most important is coffee. Considering it takes an Italian about 4 seconds to drink an 'Espresso', it is extraordinary how much of the day the subject of coffee seems to take up! 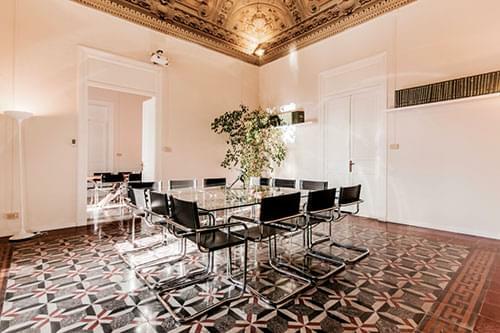 You could be forgiven for thinking that Italy invented coffee. However, it actually originated in Arabia and the Horn of Africa, spreading through the Middle East to Istanbul. From there, it was a short hop over to Venice where the first European coffee house was established in the 17th century. Soon, there were 200 coffee establishments lining the canals of Venice and the 'National Obsession' was born. Coffee is grown in around 70 countries around the world. The top producer of Arabica beans is Brasil, who produces 40% of the coffee in the world. Vietnam is the second largest producer overall at 16%, but is the largest producer of Robusta beans. 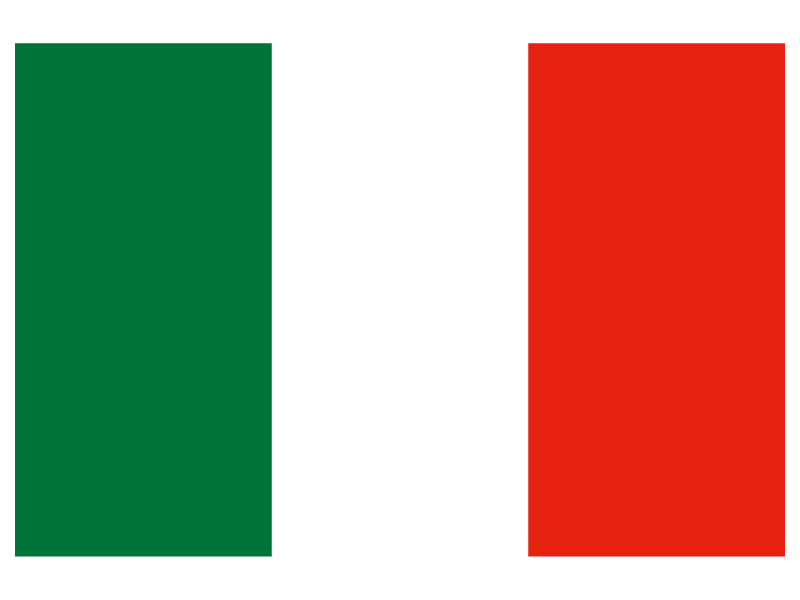 The Netherlands are the largest consumers of coffee in the world with Italy surprisingly coming in at 42nd. Italian coffee is made from high quality Arabica beans, often mixed with Robusta beans to increase the strength and flavour. There are some additional styles found in larger cities and in the north, and even more varieties where there are plenty of tourists. 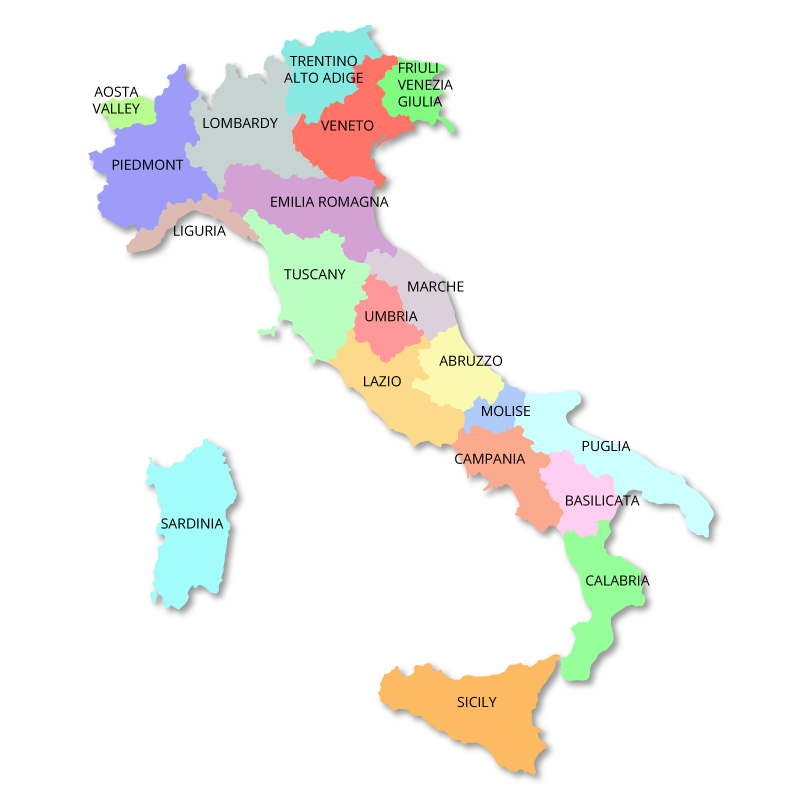 Like everything else in Italy, the drinking of coffee is governed by a series of traditional restrictions. You can only have milky coffee in the morning. To drink a Cappuccino after lunch is uncouth and will probably lead you to an early grave. Coffee must be served luke-warm. To serve it any hotter spoils the taste, which is probably true! However, Italians are quite happy to mask the bitter effect of the coffee with almost the same amount of sugar! 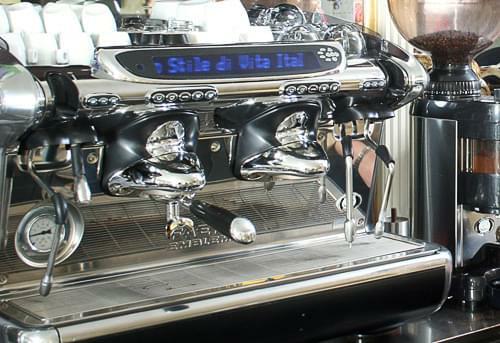 In every bar in Italy you will see a shiny, silver, espresso making machine with its milk frother alongside, together with a coffee bean grinder. The original machine was invented and patented by Angelo Moriondo of Turin in 1884. 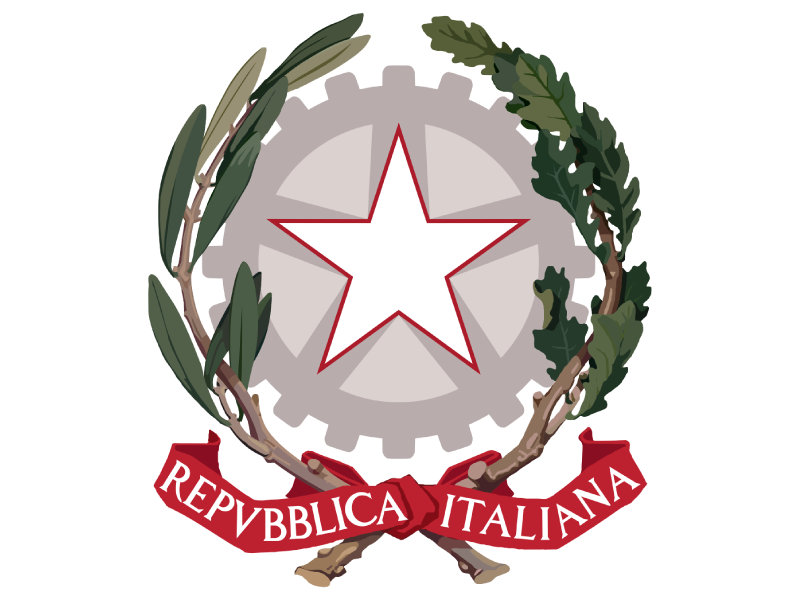 There were several improvements made over the subsequent years until the first commercial version was produced in Milan in the early 1900s by Luigi Bezzera. 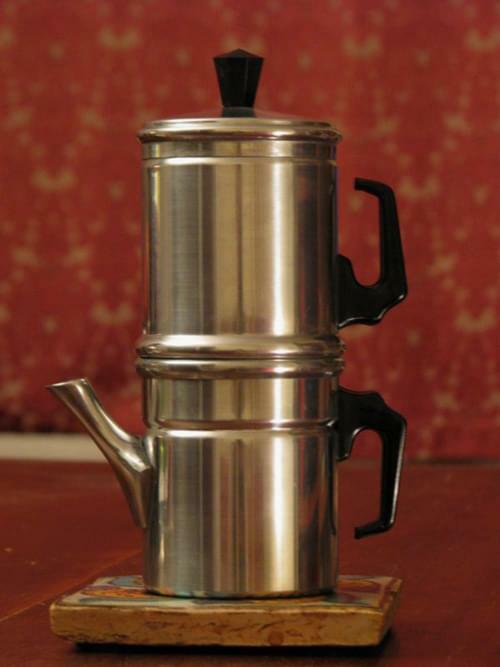 Outside of the bars, most Italian households have a 'Moka' pot, or stove-top espresso maker. This simple contraption comes in two halves, screwed together. The bottom half is a water chamber with a basket of ground coffee sitting above it. The pot is placed on a hot stove and the pressure created from steam in the bottom chamber forces the water through the coffee basket and into a top chamber via a filter. Once the pot has boiled, the coffee can be poured out through the spout. 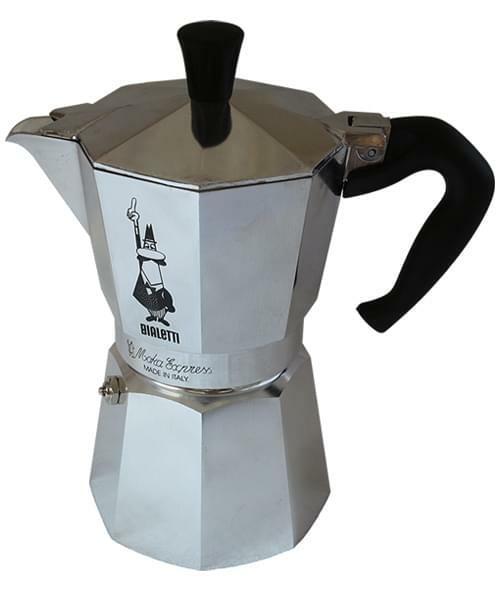 In Naples they have their own style of coffee pot, called a 'Neapolitan', which, you've guessed it... makes the very best coffee in Italy!